Are you a musician, singer, debator or dancer? 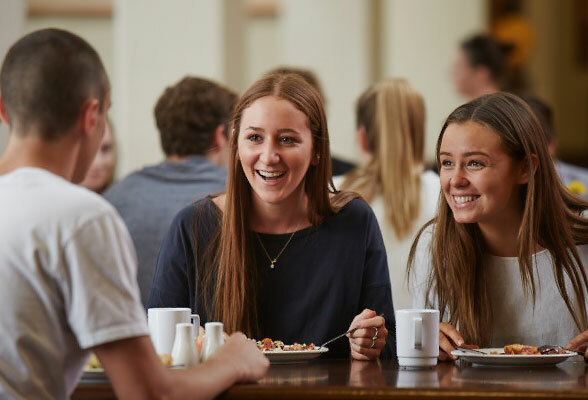 Don’t forget you can also represent Wesley College in the intercollegiate Palladian Cup Competition, which is lively and competitive and showcases both individual and group performances. With a long reputation for musical excellence, Wesley students regularly stage a variety of solo and ensemble musical events. 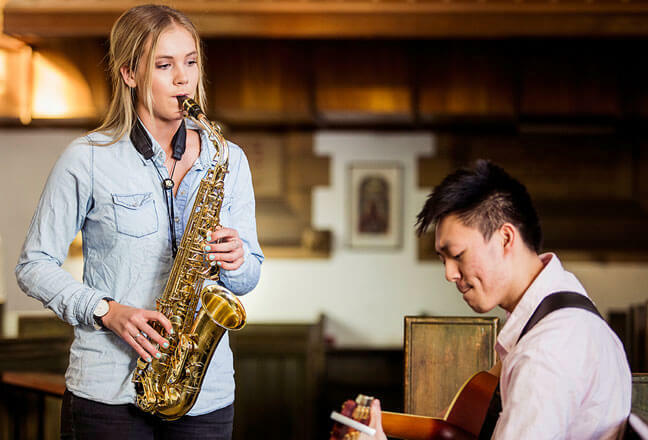 These include concerts by the Wesley College Choir at Student Club Soiree evenings, musical interludes at Formal Dinner and Palladian Cup performances. If plays or theatrical productions are more your scene, you can get involved in the Sydney University Drama Society (SUDS), or in amateur or professional theatrical productions around Sydney. Each year the Wesley Drama Society produces at least one major play in College which is usually performed during Semester one. 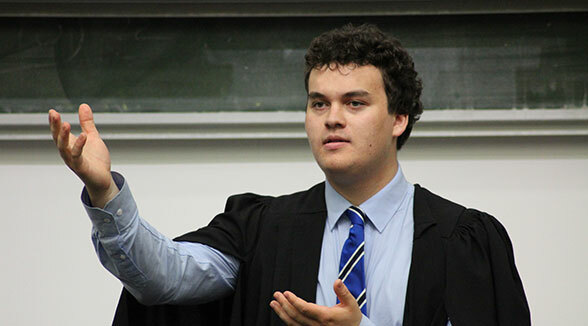 Wesley teams participate in the annual Palladian Debating Competition and Oration. Beyond this, students are encouraged to get involved in a variety of public speaking events including Parents Weekend and Formal Dinners. The Palladian Cup is awarded to the college with the highest total score after competing in a series of intercollegiate events throughout the year. As with all cultural activities students are encouraged to take initiative and be innovative and bold.